STATE CAPITOL, PHOENIX – Senator Andrea Dalessandro (LD2) was recently sworn in as a State Director for the Women In Government Foundation, Inc. (WIG). 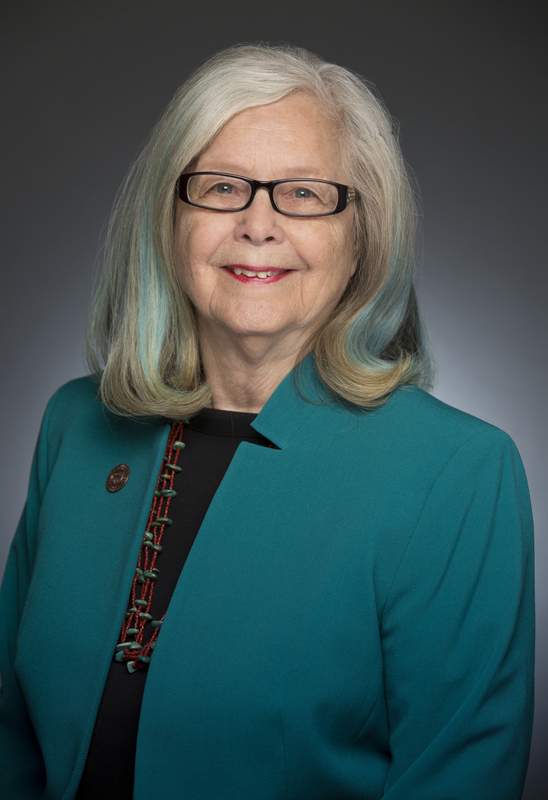 Senator Dalessandro joins 199 other women state legislators to serve in this role for 2016. As such, Senator Dalessandro serves as an ambassador for the state of Arizona, helping drive commerce and educational opportunities while assisting WIG with its state-based policy events across the region. WIG nominates four directors from each state every year to ensure all sides of the electorate are fairly represented. “I'm excited to join this group of women leaders to share ideas on how to make government work harder and better for our states. As a state director, I will encourage my colleagues at the Arizona Legislature to utilize the valuable resources available from WIG,” said Senator Dalessandro. WIG is a national 501(c)(3 nonprofit, nonpartisan organization that serves the 1,804 (or 24.4%) women state legislators across the nation. It is based in Washington, DC and supports women state legislators across the United States. WIG provides leadership opportunities, networking, expert forums, and educational resources to address and resolve complex public policy issues. Its goal is to empower state legislators to make the most informed policy decision based on the most up-to-date information available. WIG has been serving in this capacity for 27 years to date. For more information about WIG, please contact Cherisse Eatmon, Manager of Legislator Outreach, at 202-333-0825, ext. 200. www.womeningovernment.org.